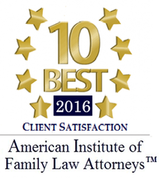 Being accused of domestic violence may have a significant impact on your divorce or child custody case. If you are accused of domestic abuse in Maryland you must seek legal advice from a Maryland domestic violence defense attorney. 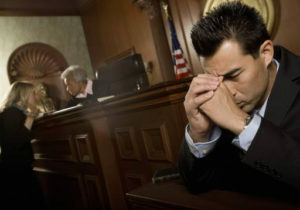 In Maryland, a commissioner, magistrate, or judge can issue a protective order. The primary goal of any Maryland protective order is to administer a legal means of stopping the abuse and provide protection for the victim by limiting contact with the alleged abuser. Frequently, allegations of domestic violence in Maryland are made in contested divorce and child custody proceedings as an attempt to get the court make determinations as to custody and access to the home. If you are accused of domestic abuse, the Law Office of LaSheena M. Williams can help. LaSheena M. Williams has successfully defended clients against petitions for protective orders. Hiring an aggressive and experienced domestic abuse attorney to advocate for you is in the best interest of you and your family. In the sensitive matters surrounding domestic violence, a Maryland domestic violence defense lawyer is always here for you. Whether your case involves a former husband, wife, boyfriend, girlfriend, or other partners, our experience can help you when you need it most. 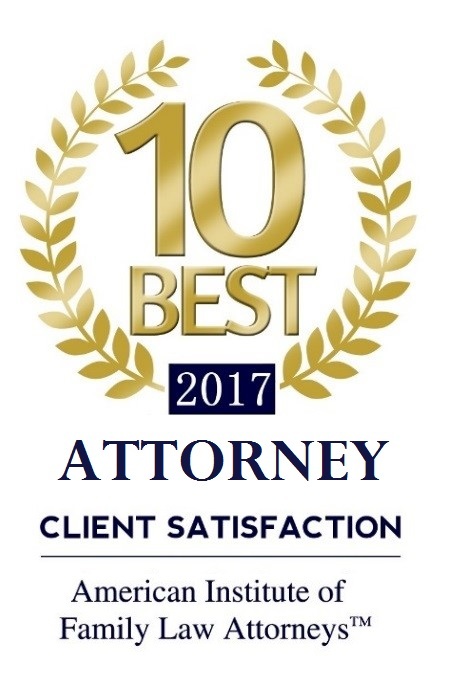 Our firm passionately represents clients across Rockville, Bethesda, Gaithersburg, Silver Spring, Takoma Park, Chevy Chase, College Park, Cheverly, Greenbelt, Oxon Hill, Hyattsville, Upper Marlboro, Largo, Bowie and surrounding communities. Call us today at (301) 778-9950, or send an online message for a consultation. The consequences of an accusation of abuse can have an impact on your life and may complicate your divorce.